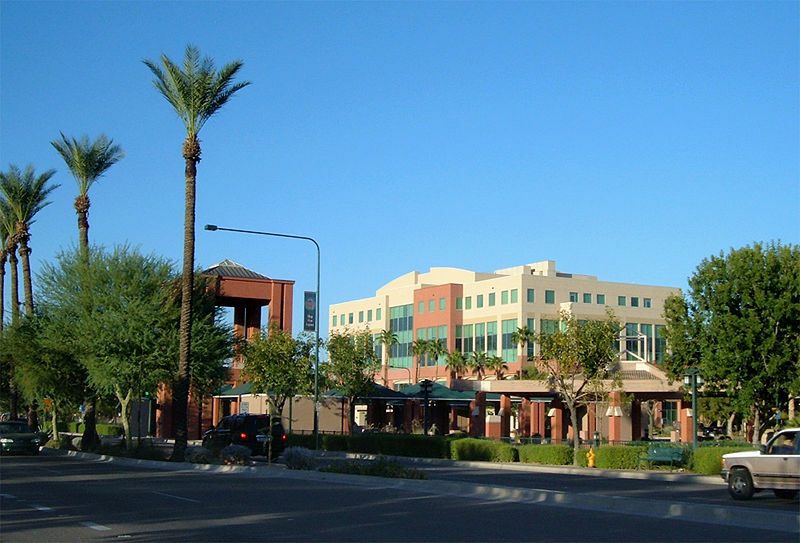 Named an All America City in 2010, Chandler, Arizona, is an ideal location for families as well as retirees, and Chandler AZ real estate offers proximity to Phoenix as well as much to do near home. Founded by the first veterinary surgeon in the territory, named Dr. Alexander.J. Chandler, a series of canals were built in formerly dry desert land beginning in 1891. By 1900 he owned an 18,000 acre ranch and a short while later began to sell Chandler Ranch sites. Speculators, in the number of approximately 300, came to purchase land on the day the townsite office opened in May of 1912; people were brought to the area by the newly completed Arizona Eastern Railroad. Chandler properties are in an area with historic beginnings; The Chandler Museum also tells the story to residents and visitors. Keeping cool in Chandler is easy with the Desert Oasis Aquatic Center or Arrowhead Pool, Folley Pool, Nozomi Aquatic Center, Mesquite Groves Aquatic Center, and the Hamilton Aquatic Center. Chandler homes provide the opportunity for swim lessons, aquatic teams, night owl swims and much more. The Chandler home buyer will also have access to abundant parks to enjoy with their family and friends. Included are dog parks, the Tumbleweed Recreation Center and Tumbleweed Tennis Center, Lantana Ranch Park, Arrowhead Meadows Park, Veterans Oasis Park, Espee Park and a plethora of neighborhood parks. Residents enjoy swimming at one of the many aquatic centers, spray pads and water parks, such as the Desert Oasis Aquatic Center. Take the family up to the Hummingbird Habitat at Desert Breeze Park, where children learn about the local flora and fauna. Culture lovers enjoy theater performances at the Chandler Center for the Arts as well as music, classes and artist programs. For the youngsters in the family, a trip to Playtopia or Tumbleweed Park is the call. And for golfers, a Jack Nicklaus course awaits with the championship Bear Creek Golf Course. 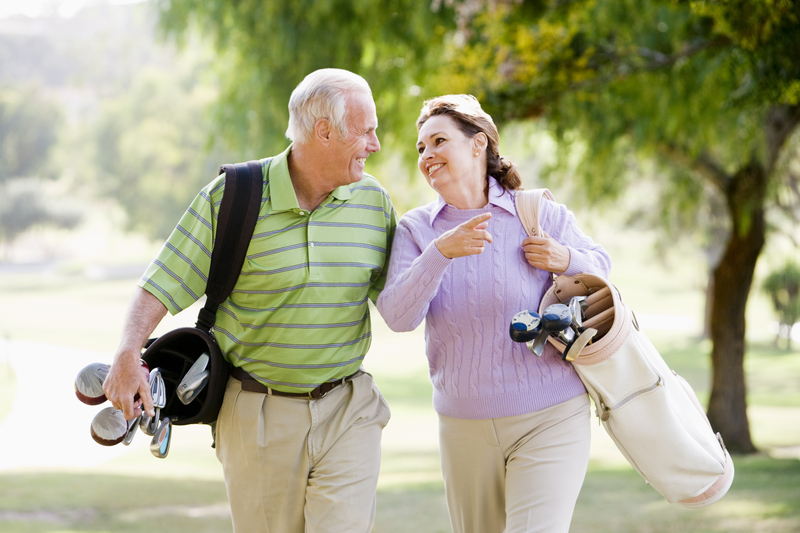 Everyone will enjoy hiking, biking and horseback rides on Chandler's numerous trails. Homes for sale in Chandler provide much to do. Take the family to the Annual Ostrich Festival or the Chuck Wagon Cook-off. Chandler AZ homes put you close to abundant events close to home as well as the sporting events of Phoenix. As your Chandler real estate agent, we know the area and can provide you with information as well as a diverse range of fine Chandler homes for sale. We can help you find real estate in Chandler that is perfect for your needs, lifestyle and budget. Browse our selection of fine Chandler properties and then contact us, your local Chandler Realtor, for answers to any questions you may have. Whether you are relocating or already live in the Phoenix area, as your Chandler Realtor, we will be glad to assist with all your Chandler real estate needs.